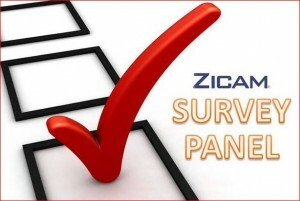 Become A Zicam Survey Panelist!! Sign up to be apart of the Zicam survey panel! If you are selected to take part in one or more of our brief online surveys, you will receive links to them via the email address submitted on your sign up form. You will typically have 24-48 hours to respond to the survey(s) and, if you participate in the survey, may be randomly selected to win free products and retail gift cards (Walmart, Walgreen, CVS, Rite Aid, Target, etc).